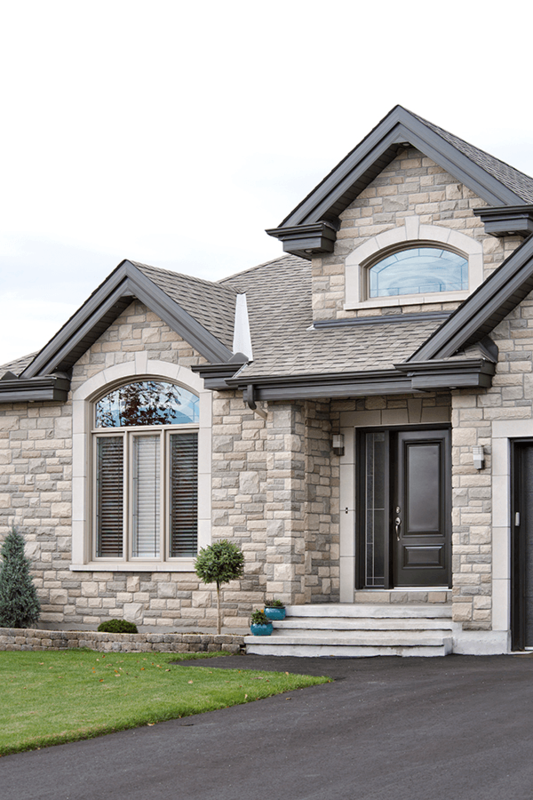 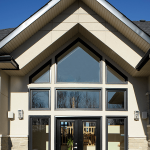 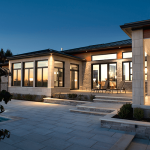 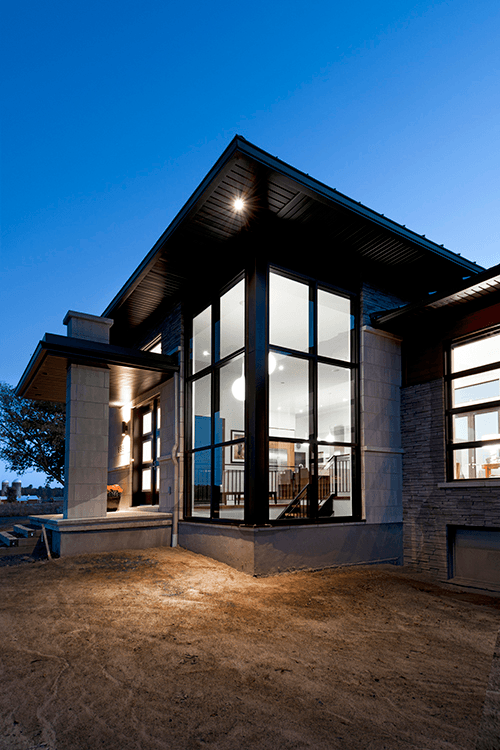 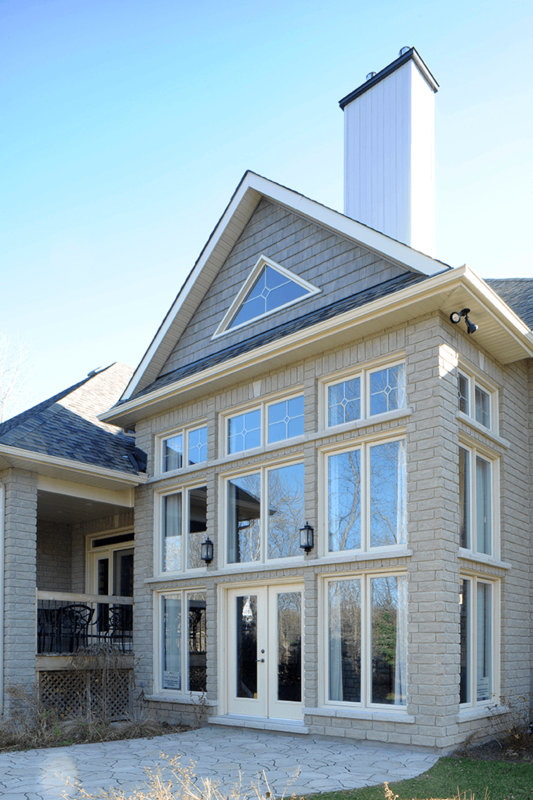 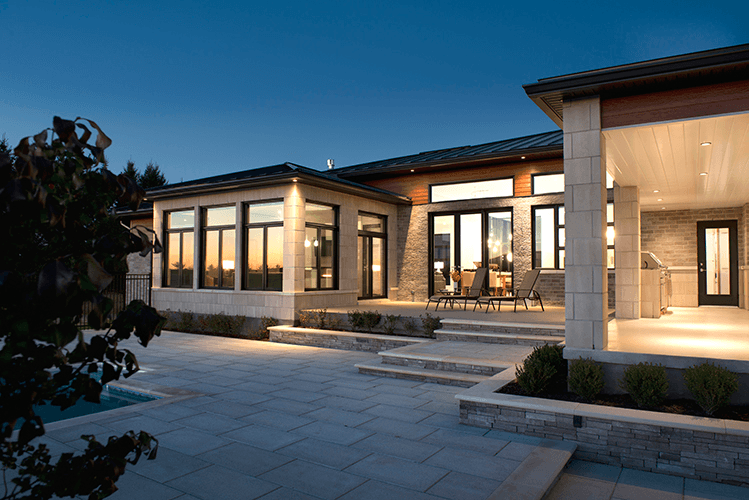 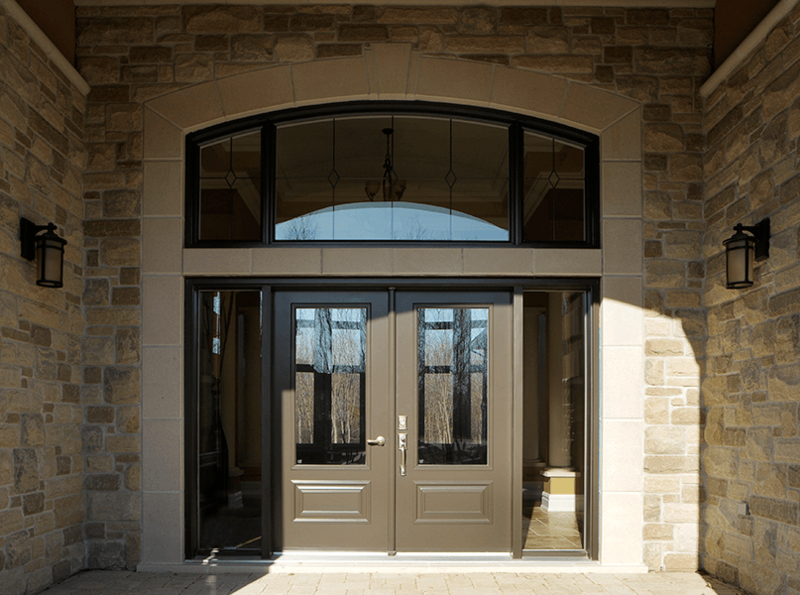 High-quality windows & doors made to last and stand the test of Canadian weather. 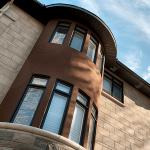 Fill out the form to request a free consultation or a quote and a specialist will be in touch with you shortly. 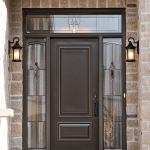 Just wanted to share my experience with Dalmen Pro. 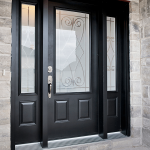 From start to finish they provided top notch service and delivered quality products. 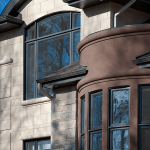 I had 3 other companies quote on my project, but in the end chose Dalmen Pro due to the fact that they would take the time to answer all my questions, needs and concerns. 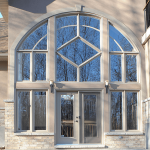 We absolutely LOVE our new windows and front door and my wife and I would highly recommend them to anyone. 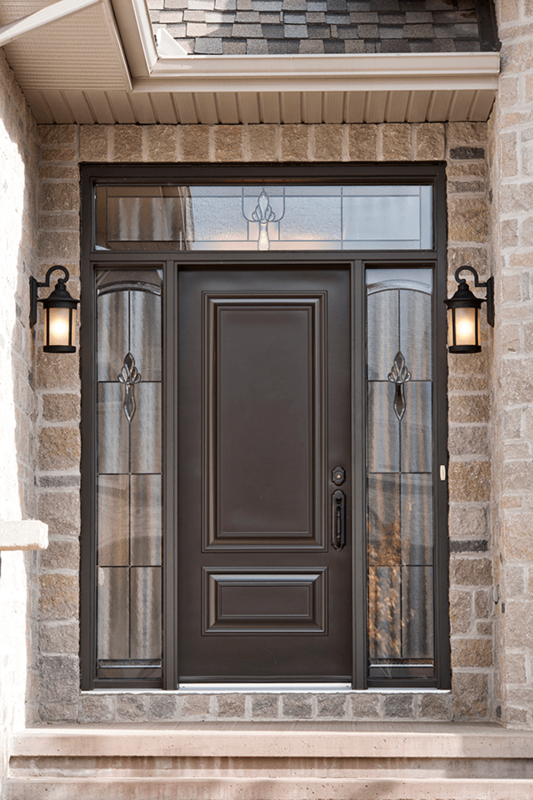 Installation and Replacement in Cornwall? 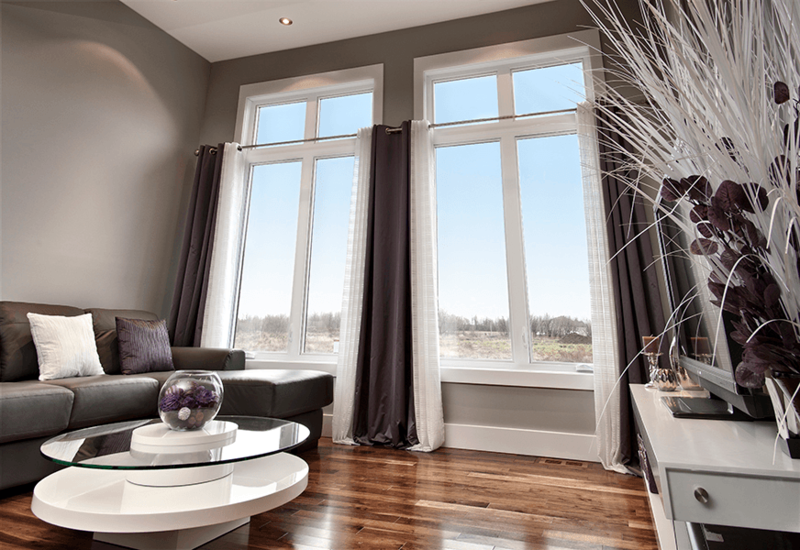 Our competitors’ warranties may seem a little blurry. 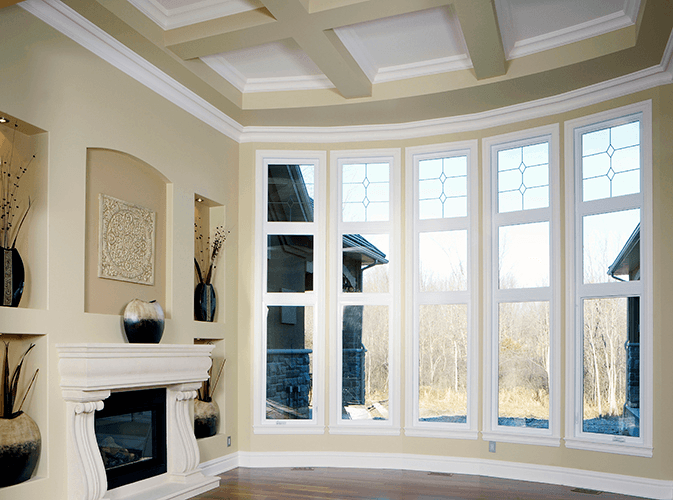 Warranties always have exceptions that diminishes its overall value. 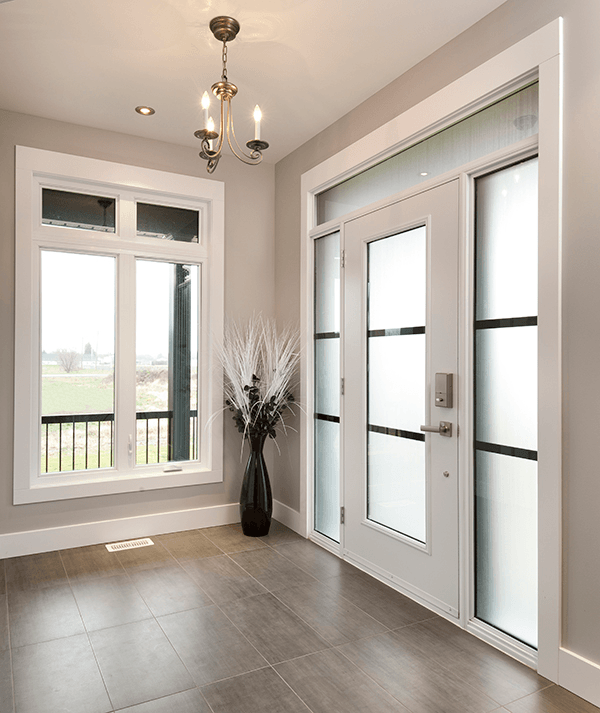 Here at Dalmen Pro, our crystal clear warranties are exactly like our windows and doors, made to last and with the customer in mind. 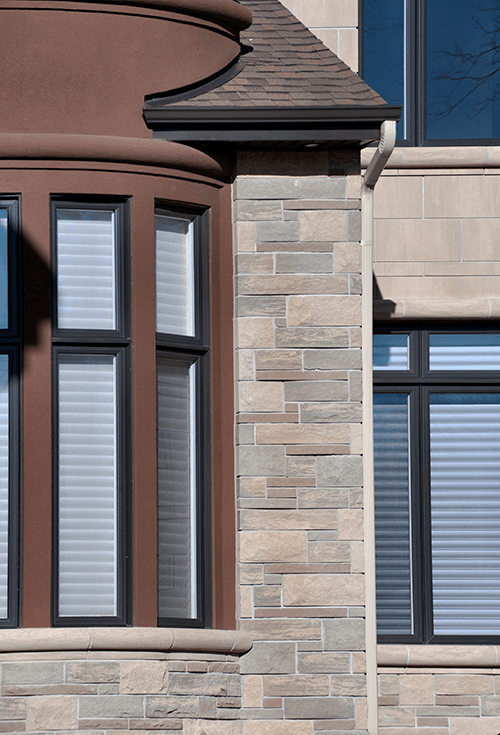 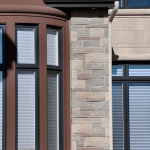 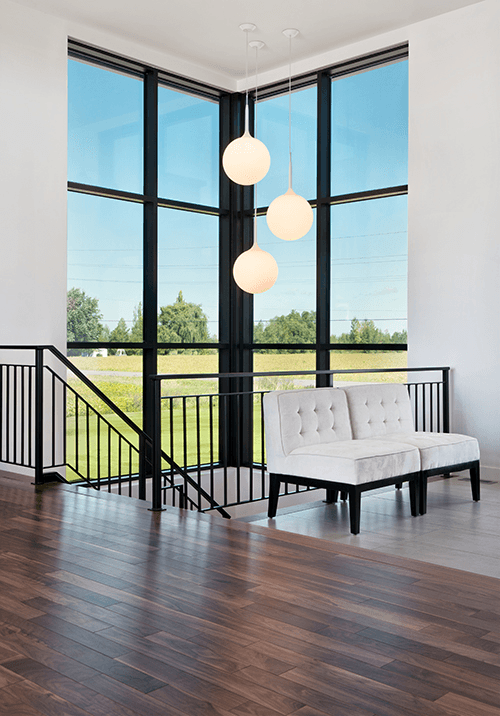 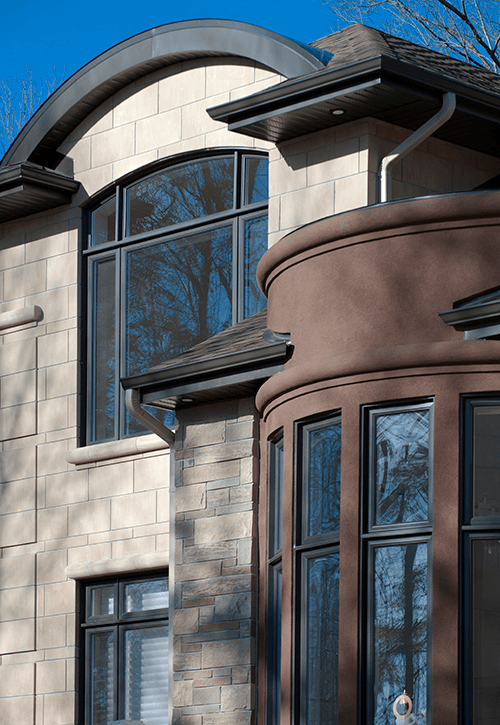 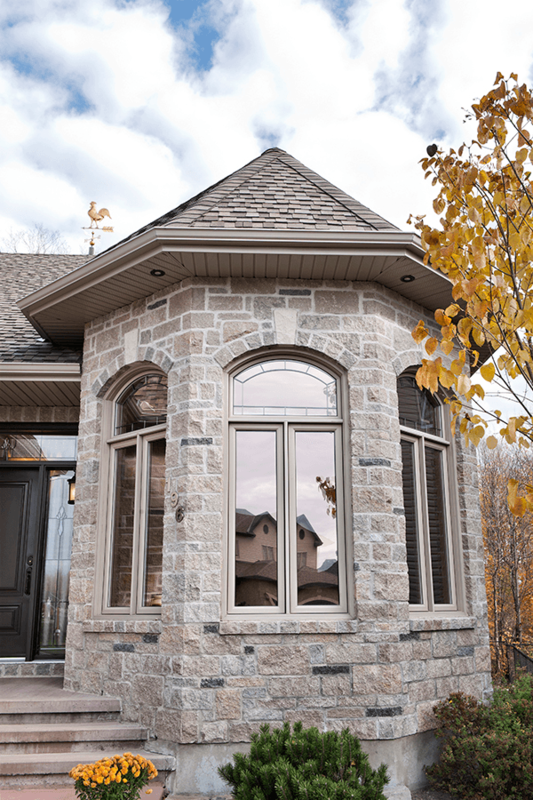 At Dalmen Pro, we manufacture our custom windows right here in Ottawa and sell directly to you! 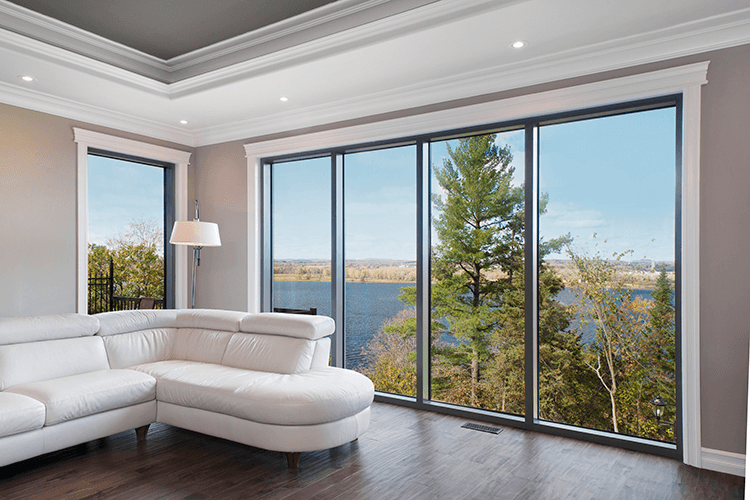 Skip the middleman to keep more money in your pocket, and get the peace of mind you deserve with Dalmen Pro’s 20 year warranty. 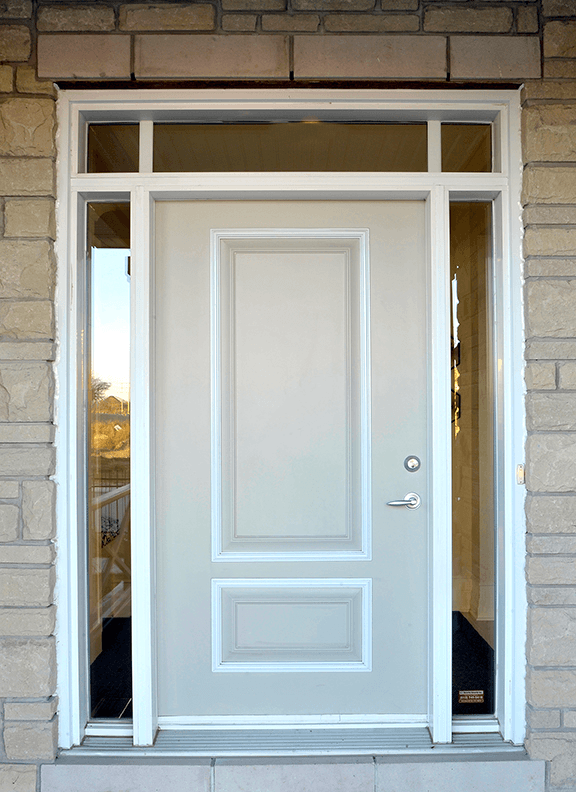 If you’re looking for windows and doors in Cornwall, look no further. 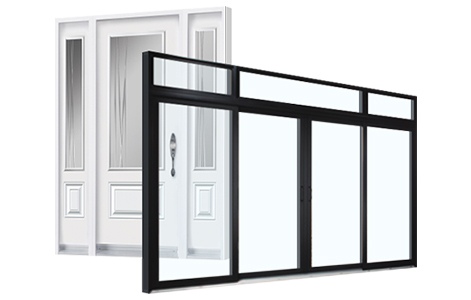 Dalmen Pro is your one-stop shop for window and door sales and installation. 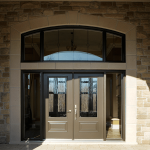 Windows and doors play a big role in ensuring your home is both inviting and secure. 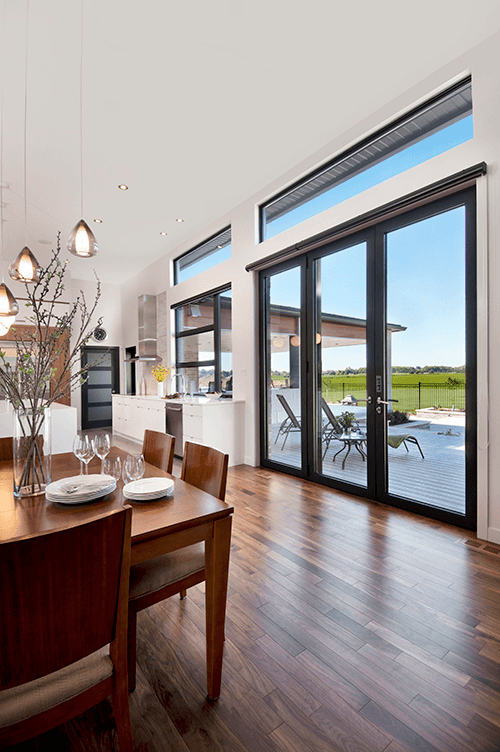 Whether you’re looking for casement or awning windows, steel or patio doors, choosing durable, long lasting products can make all the difference. 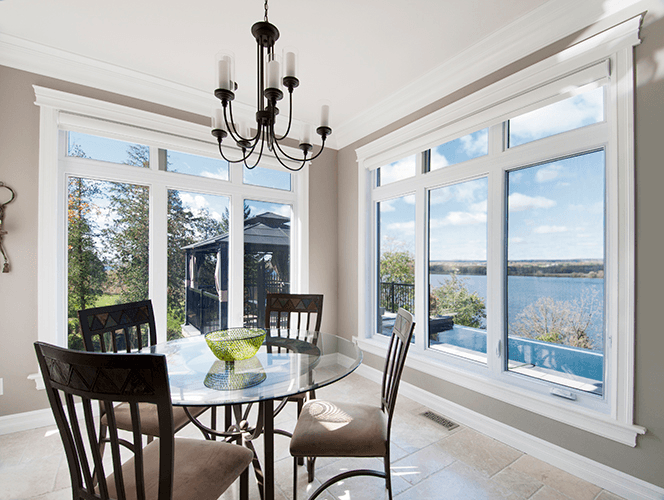 Not only are our products high-quality, they’re all energy-efficient and locally crafted, just outside of Cornwall. 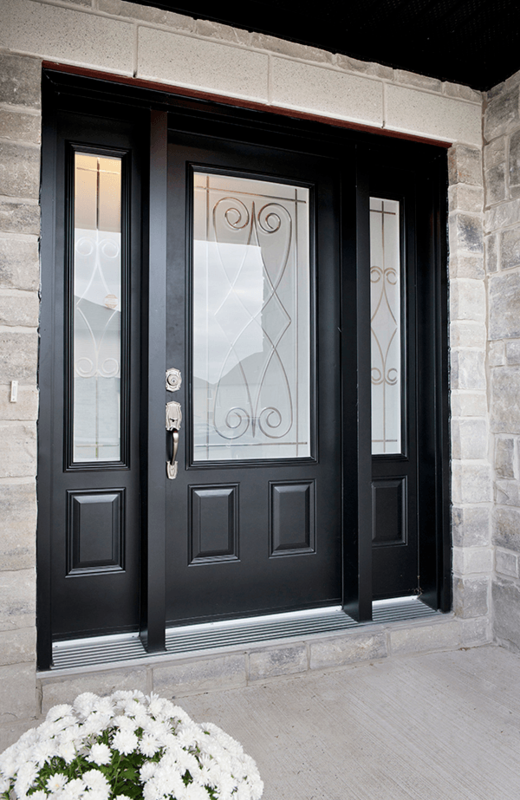 We pride ourselves on the wide variety of styles and designs offered to meet any budget or personality. 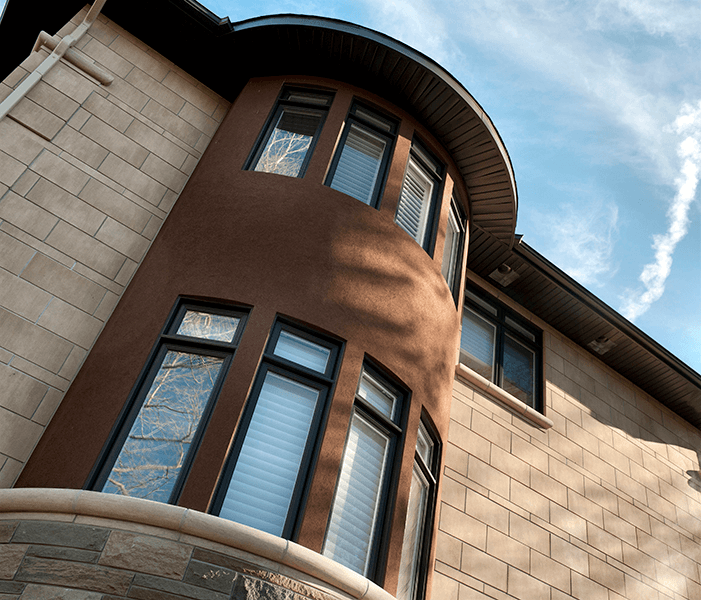 By staying on top of industry trends, we ensure that our customers are able to find what they are looking for, no matter the style of their home. 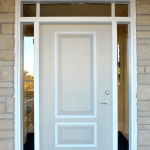 We also offer a number of customizable features and components. 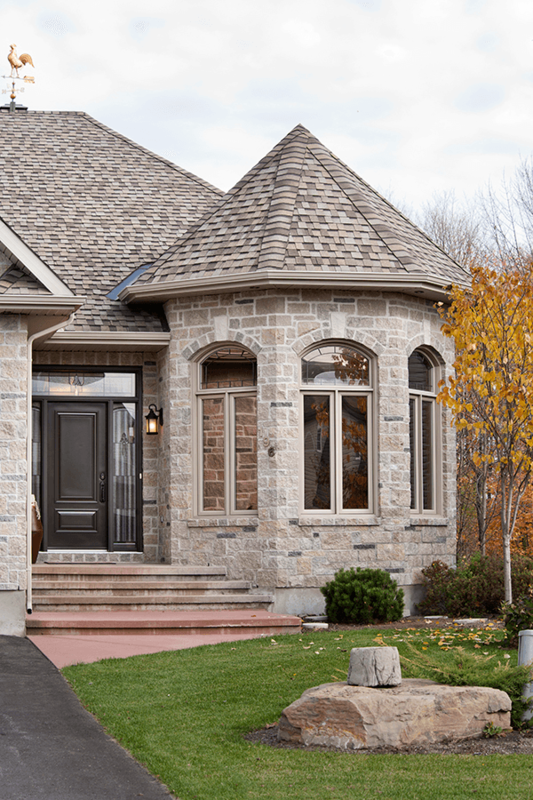 You can trust our team to provide you with the information you’ll need to make the right decision for your home. 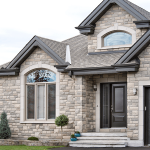 Our experienced sales staff can assist you with everything from free in-home consultations and estimates to selection and sales. 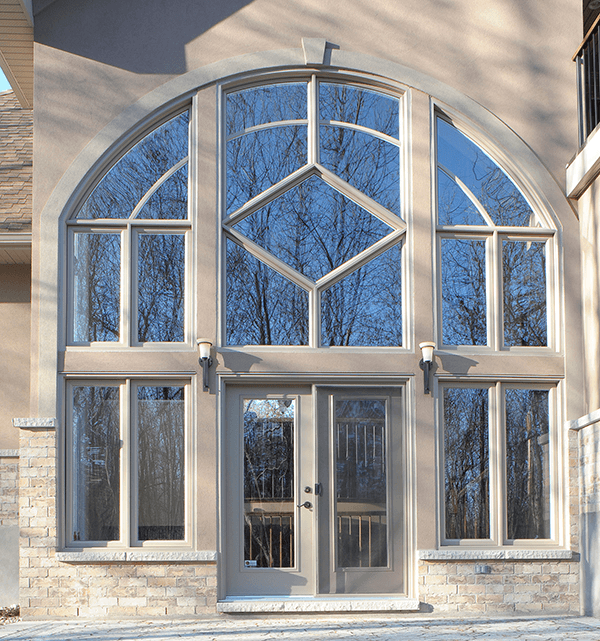 As for window and door installation in Cornwall, our rigorously-trained SAWDAC-certified installation experts will ensure that your windows and doors are installed and sealed quickly and efficiently, while adhering to the highest standards. 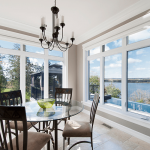 Allow the experts at Dalmen Pro to help make your house in Cornwall a home! 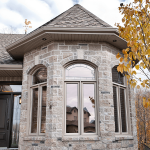 Dalmen Pro carries a wide variety of locally-crafted, energy efficient windows to meet the needs of any Cornwall homeowner. 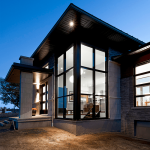 Our SAWDAC-certified windows and doors installation experts adhere to the highest standards to ensure your Cornwall home is both stylish and secure. 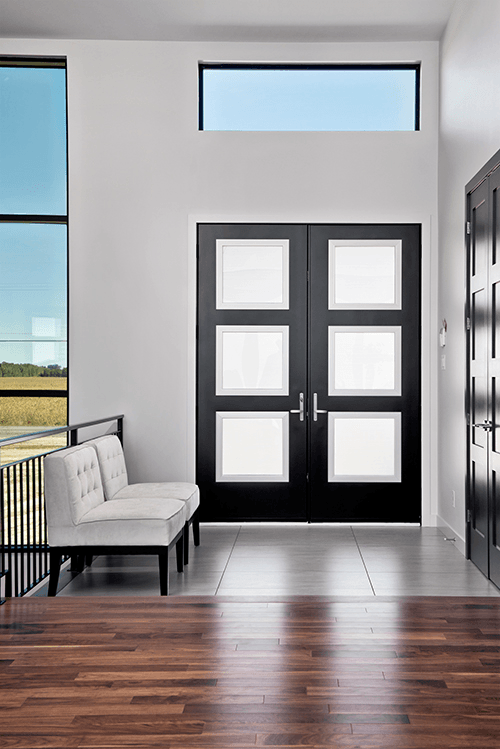 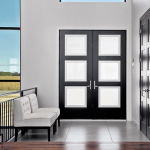 Let our installation experts transform the gateway to your home with our exceptional selection of durable, Energy Star-certified doors. 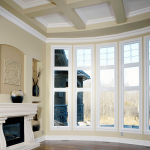 Dalmen Pro wants you to know that we stand behind our products. 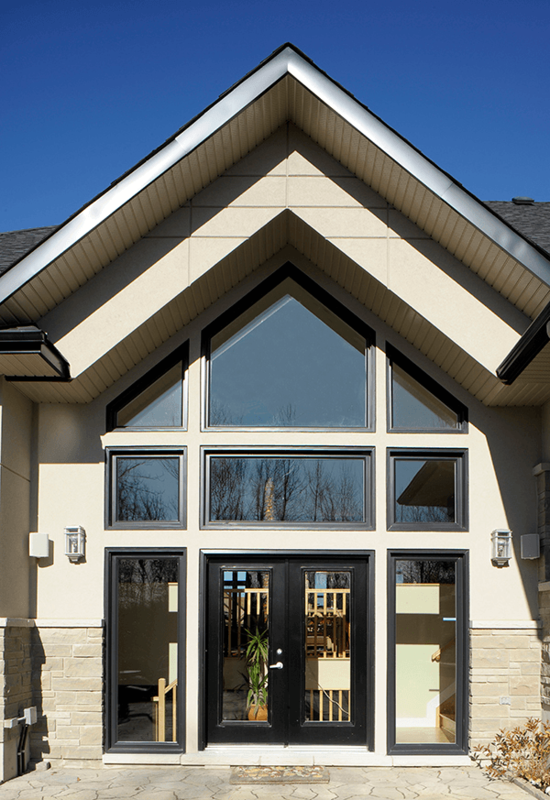 Our straightforward 20/20 warranty means you can count on us, even once installation is complete. 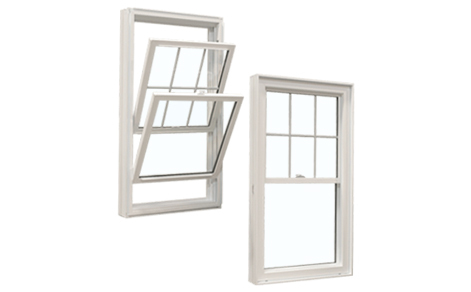 1Promotion only eligible on window installation projects with a minimum of 4 windows, with work completed by Nov 30th, 2018 (financing is available).